As expected, Nikon announced the 35mm f/1.8G AF-S lens, this time in FX livery. 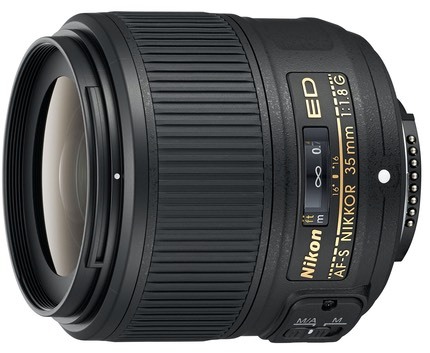 This US$600 lens adds to Nikon's FX f/1.8 prime lens choices (now 28mm, 35mm, 50mm, and 85mm). Strangely, Nikon's Web site doesn't list the price and lists the lens as "unavailable for individual sale."